When NetFlix first came out with their “Watch it Now” feature I thought that it was a big deal (you can read that post here). Here, finally, was a way to be able to watch a good chunk of the NetFlix catalog right there on your PC without having to wait for your DVDs to arrive in the mail. And, best of all, it was free for people who were already NetFlix members. Unfortunately, in order to play those movies you had to use a special plugin for Internet Explorer, and that meant that you had to watch them on a computer. So, if you’re like me and you wanted to watch those movies on your TV, you had to be able to hook your PC (I used a laptop) up to your television. It worked, but it wasn’t exactly convenient. 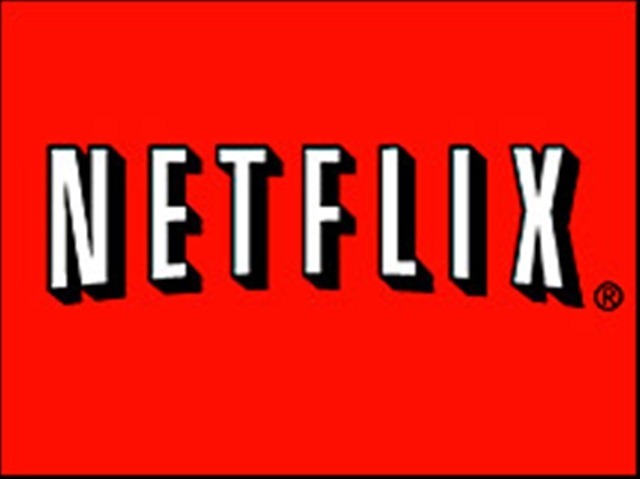 Next came the vmcNetFlix add-in for Media Center (read my post on that here). This add-in allowed people who were running the Vista version of Windows Media Center to watch the NetFlix streaming videos inside of Media Center instead of through Internet Explorer. Even better, it allowed people who had Media Center Extenders (like an XBox 360) to stream that content to their TV without having to have a PC in the living room. That worked better, but it still required a PC (running Media Center) and a set-top box (the XBox 360 or other Media Center Extender). But now there’s a way to watch NetFlix streaming videos without using a computer at all. It’s from Roku, and it’s called the NetFlix Player. Let’s check it out.